Rest and relaxation await. 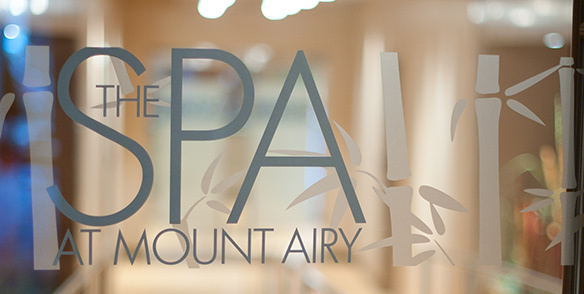 At Mount Airy Casino Resort we make your comfort our priority. Choose from our multitude of spa services, and let us take care of your every need so you can leave the spa as the best version of yourself. 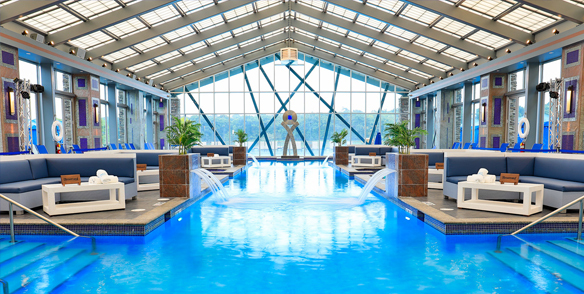 Then feel free to swim in our 51,000-square-foot indoor/outdoor pool space, complete with a poolside bar, decadent cabanas and table-side fire pits.